We can visit you at your premises or you can come in for a free-of-charge consultation, without any obligation or commitment. 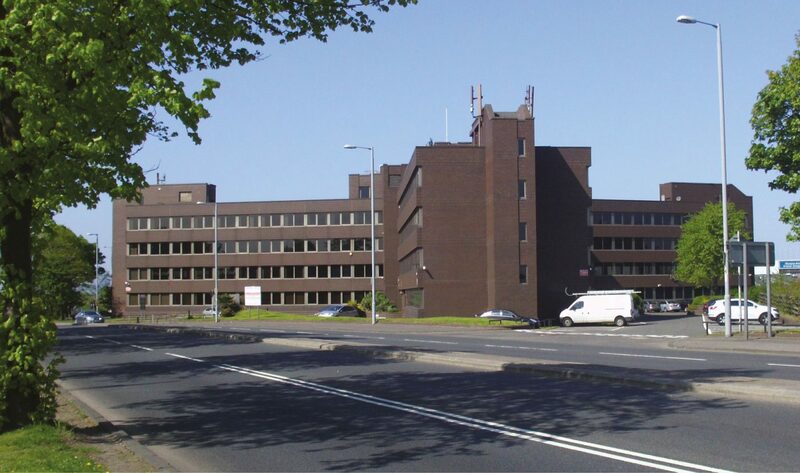 Trident House is located on Renfrew Road overlooking the M8 Motorway. The property which lies approximately 8 miles west of Glasgow and within 1 mile of Glasgow Airport (not on flight path) is accessed via Junction 27. The property has good public transport links with a number of bus services running along Renfrew Road, Paisley Gilmour Street Railway Station is within 2 miles of the property and also parking available on site or on Sandyford Rd.